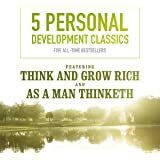 A legacy work from the multimillion copy best-selling author of The 7 Habits of Highly Effective People -hailed as the #1 Most Influential Business Book of the Twentieth Century - The 3rd Alternative introduces a breakthrough approach to conflict resolution and creative problem solving. 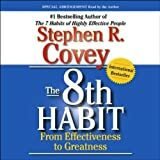 One of Time magazine’s 25 most influential Americans, Dr. Stephen R. Covey has helped millions transform their lives. 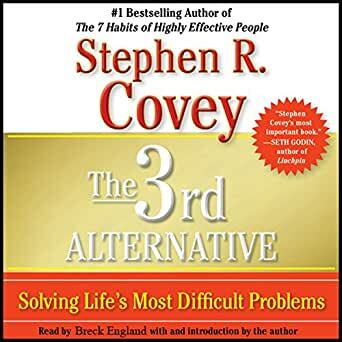 In The 3rd Alternative Covey turns his formidable insight to creative problem solving, presenting a powerful new way to resolve professional and personal difficulties and create solutions to great challenges in organizations and society. 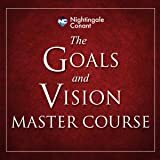 The 3rd Alternative transcends the traditional solutions to conflict - my way or your way - by forging a path toward a creative solution - a third option - that is far better than what either party proposes. 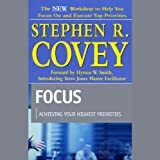 Covey profiles in this work a wide range of innovative 3rd Alternative thinkers in fields including business, politics, law, education, policing, health, and family. 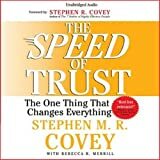 Through stories and examples, Covey tells listeners how to build strong relationships with diverse individuals based on the notion of winning together and demonstrates how this can generate innovative solutions and growth. Beyond compromise, beyond mediation, The 3rd Alternative represents a radical, creative new way of thinking. Dr. 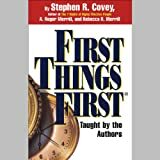 Covey considers this his legacy work - a groundbreaking, but practical work that demonstrates why 3rd Alternative thinking represents the supreme opportunity of our time.